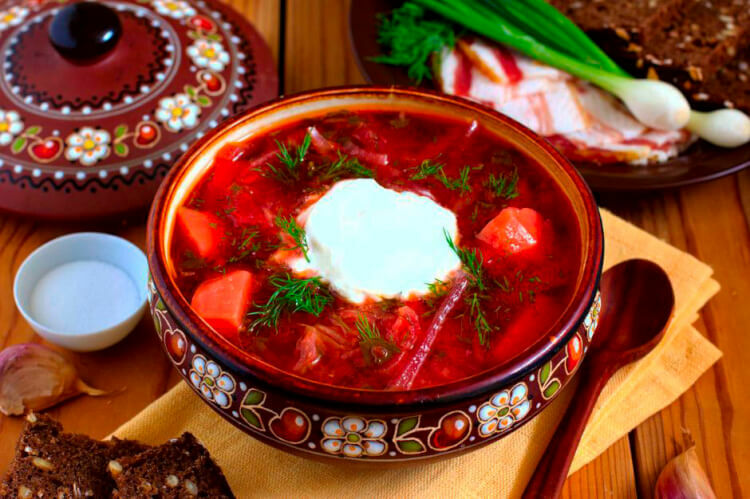 Rich in taste and full of goodness, this amazing borsch soup with baked beets will become one of your favorite ones. 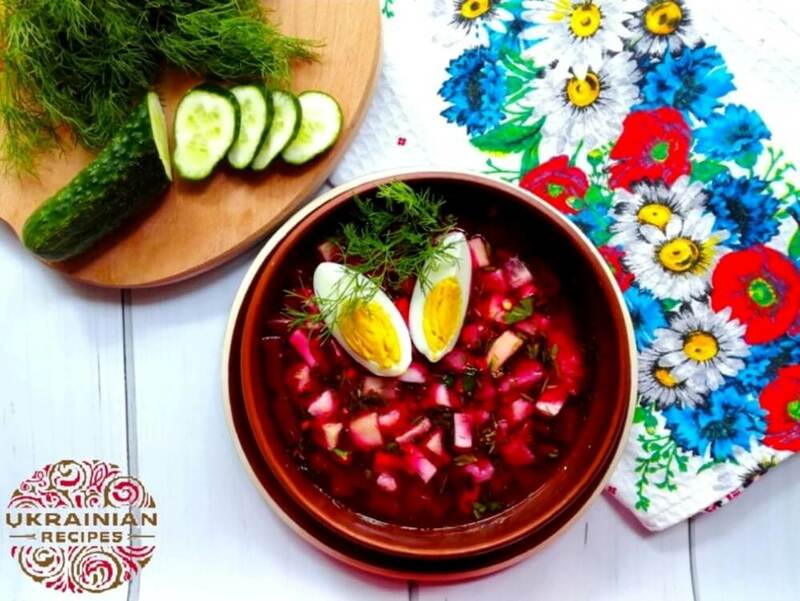 This kind of borsch is usually served in summer. 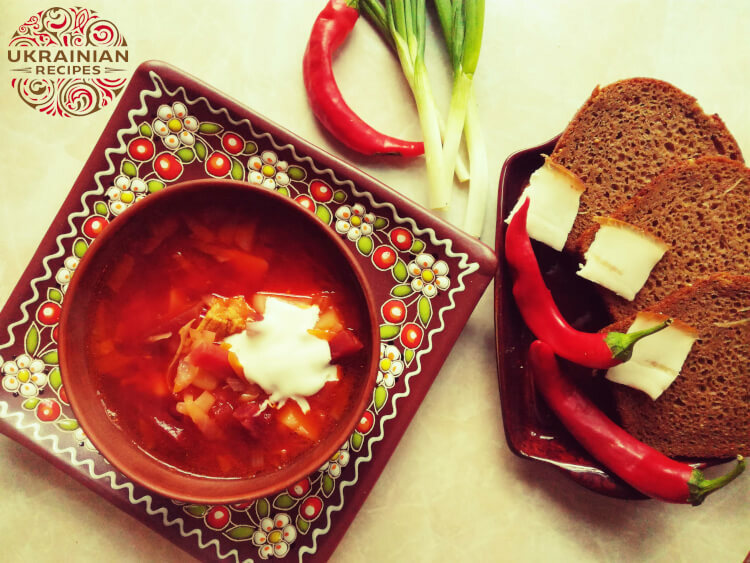 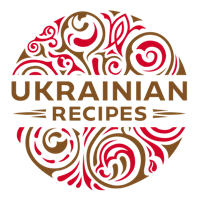 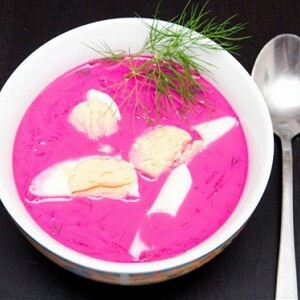 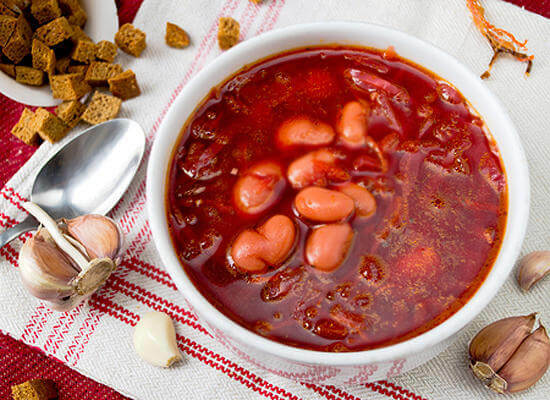 If you want to refresh yourself and enjoy the Ukrainian traditions of cooking then cook this beetroot and potato soup.